Love struck animator, Nathan, has set his sights on Brooke, the Director of Development at their animation studio. He has worshiped her from afar for years and even created a comic book heroine named B-Girl in her likeness. When their paths cross he seizes the opportunity to make a good impression. As they grow closer a serious hindrance looms…her dwindling romance with Arnauld, head of the animation studio. When Arnauld realizes that Nathan is threatening his relationship with Brooke, he goes after him and it sparks an outrageous uprising at the studio. Havoc ensues from antics only a building full of creative cartoon people can create. In the midst of the drama Brooke has to decide whether to follow her heart or risk her impressive career, while Nathan pulls out all the stops to “woo” his girl. The conclusion has you cheering for our unlikely hero to capture his B-Girl’s heart…while he wins our hearts as well. 1. My father was a cartoonist and I've spent much of my working career working with animators and comic artists so this book was based on much of my real life experiences in that world. 2. Juan Ortiz, the artist that did the illustrations in Animate Me, also inspired one of the characteristics of Nathan. While working studio jobs during the day, Juan has self- published his own comic: Silver Comics, during his free time. 3. During the time I was writing Animate Me, I was doing an event at Cartoon Network and I met the head of development for the studio. She reminded me of aspects of Brooke and I was so tempted to tell her about my story. I felt like it was a good omen that I met her that day. 4. In the story Nathan tries to win over Brooke by bringing her coffee every day and he always decorates the cup with drawings for her. He finds out later in the story that she saves all of the cups he draws her. Some of those cup drawings are in the book. 5. I had pictured the book cover with one of Nathan’s coffee cups in my mind. When I was writing the story it was so thrilling for me to finally have a chance to create it. It was important to me to have nice hands in the photograph and the male hand is Erik Odom’s. Erik plays a vampire in the last Twilight movie, Breaking Dawn 2, and he was awesome to help me with the cover shoot. Anais, the female hand model on the cover, my photographer knows because she works at the restaurant he frequents. Ruth Clampett, daughter of legendary animation director, Bob Clampett, has spent a lifetime surrounded by art and animation. Graduating from Art Center College of Design with a BFA in photography, Ruth opened her own Design/Photography studio and also taught photography at UCLA. In 1993 she joined Warner Bros. almost fifty years after her father left the studio and worked her way up to VP of Design for the WB Studio Stores. Now operating her own studio as the fine art publisher for Warner Bros. she has had the opportunity to know and work with many of the greatest artists in the world of animation and comics. 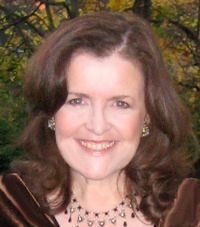 After telling stories visually her entire life and a fan-girl at heart, Ruth was introduced to the on-line world of fan-fiction and started writing stories inspired by the colorful people and events in her life. 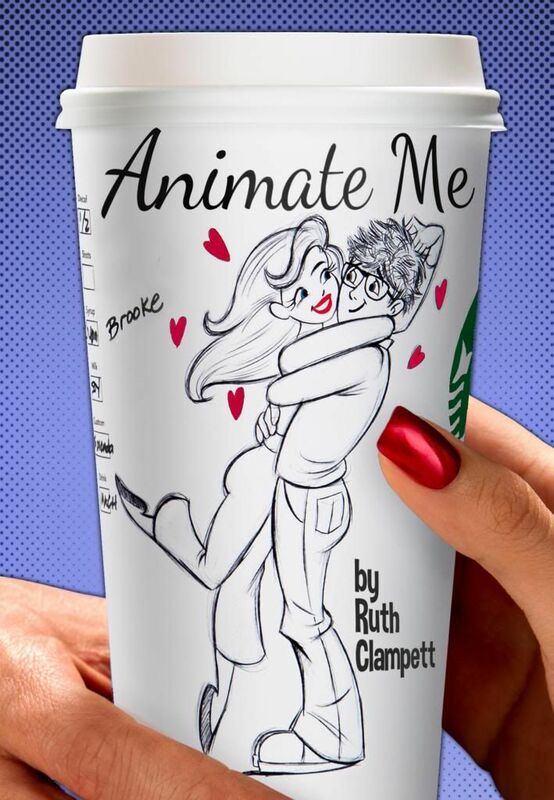 Over two million hits, and thousands of reviews later, Ruth is publishing her first novel, Animate Me, a contemporary romance set in the animation world. She lives in Los Angeles and is heavily supervised by her teenage daughter, lovingly referred to as Snarky, who plans the summer around their yearly sojourn to Comic Con.